Umsetzung von Innovationsstrategien durch Promotoren. Sport und im speziellen natürlich Handball. Discuss topics you and Fabian Kehle are interested in in XING Groups. 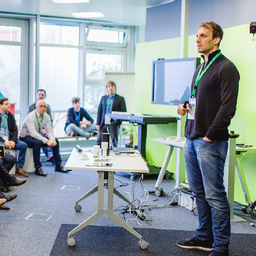 Fabian Kehle attended the following events – were you there as well?